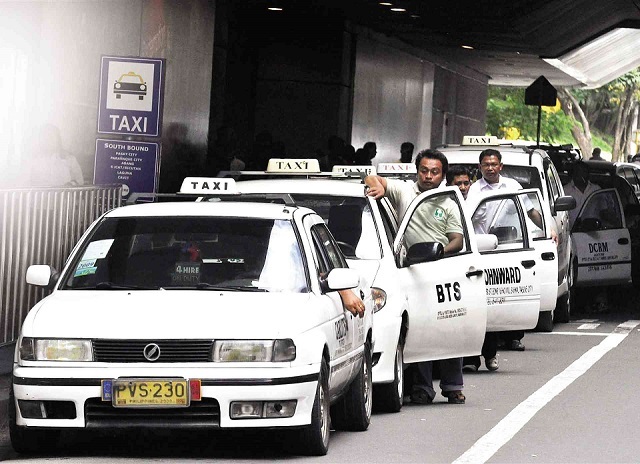 The Land Transportation and Franchising Regulatory Board announced today that the lowered taxi flagdown rate will be permanently implemented nationwide starting on March 19, 2016. Around the same time last year, LTFRB temporarily lowered down the flag-down rate on regular taxicabs by Php10, dropping it to Php30. The same was implemented on airport cabs, decreasing the flag-down rate from Php70 to Php60. Fast forward to today and the agency will permanently implement the reduced flag-down rate on all taxicabs nationwide. This includes taxis in the Cordillera Administrative Region (CAR), albeit the rate will only be lowered by Php5 instead of Php10. According to LTFRB, the reason behind the rollback is due to the decrease in price of oil in the world market. This mandate will take effect on March 19, 2016. Any taxi operators and/or drivers who will not adhere to the directive will be fined with Php5,000 by the Land Transportation Office and LTFRB under the Joint Administrative Order No. 2014-01.